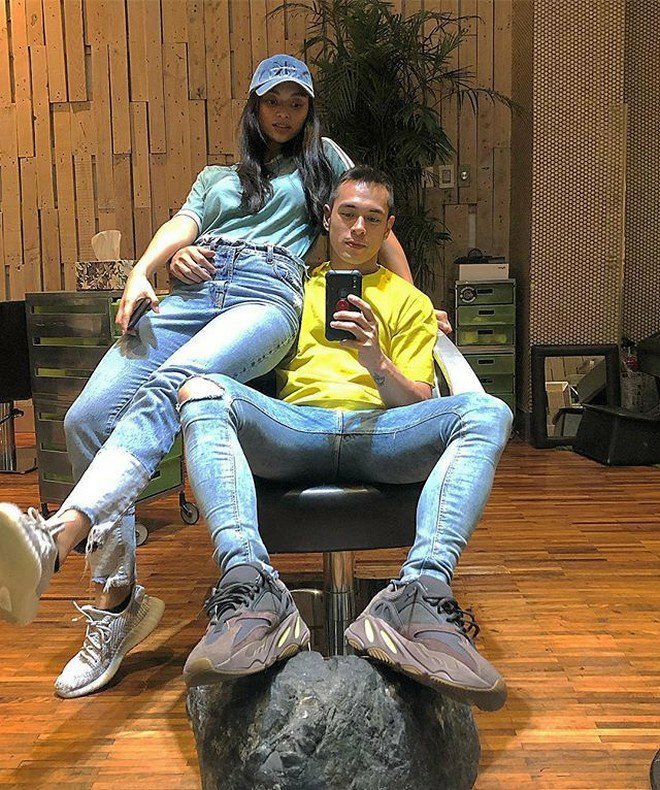 It all began with an Instagram we-fie. 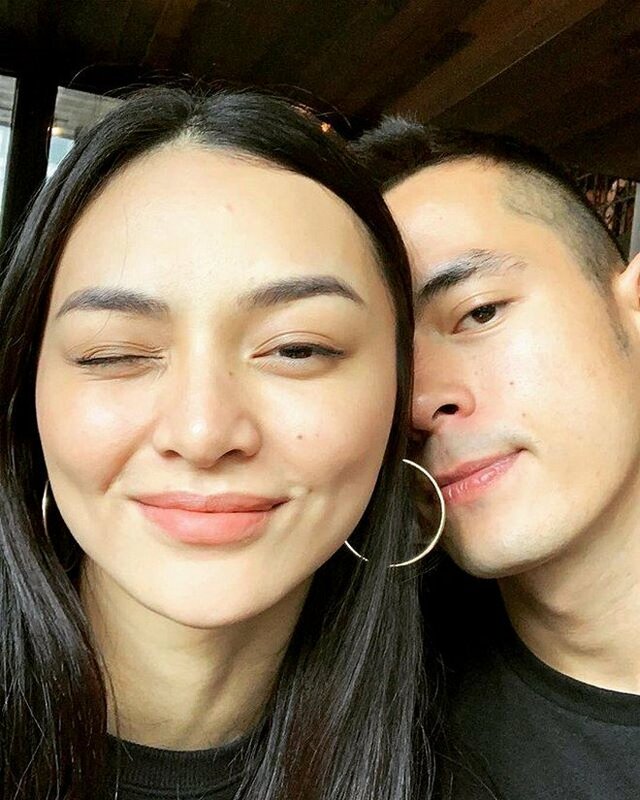 If you happen to follow them on Instagram, you'd know that Jake Cuenca and Kylie Verzosa are the hottest item to have graced our timelines for the past couple months. 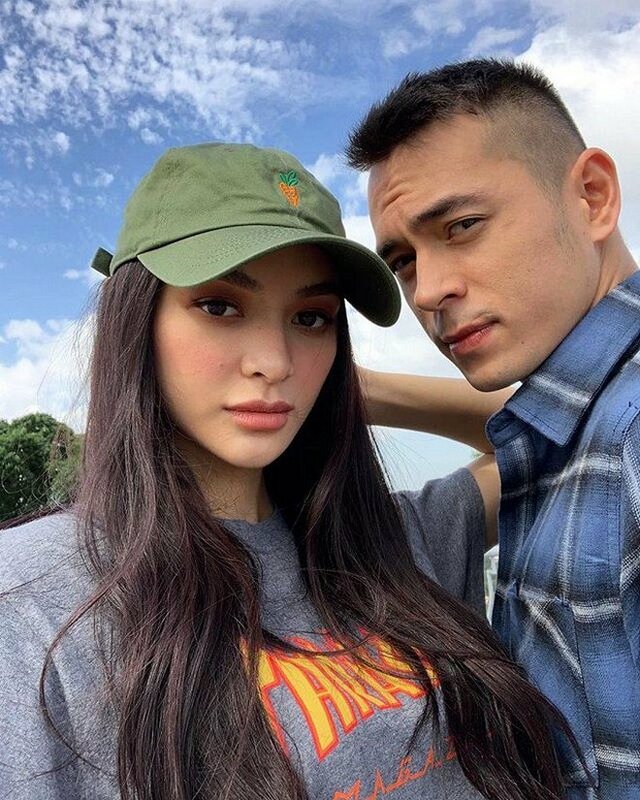 It all began with a we-fie late in December last year: Kylie with her cap on and her shoulders resting on Jake, during what everybody could guess was a taping for their hit series 'Los Bastardos'. 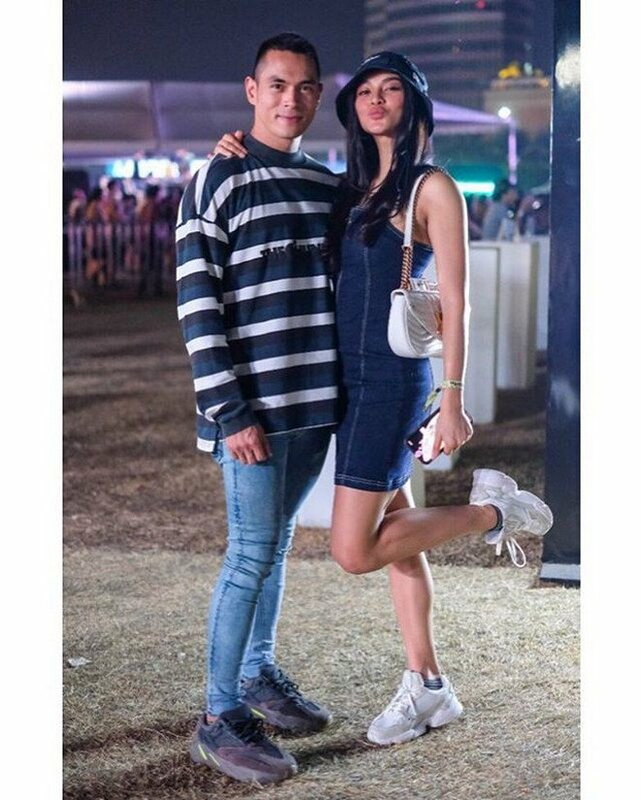 The photo was as candid as candid can get, but there was that hint that there might be something more to it - could these two be possibly dating? 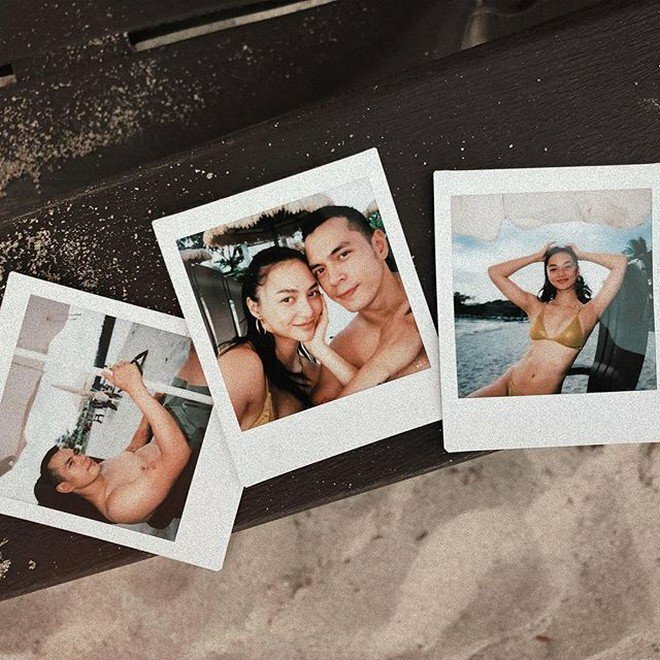 A question that would be later fueled with more memories documented on their Instagram feeds (including their fire OOTDs, of course). But whether or not the rumors are true, it's undeniable that Jake and Kylie make for a great couple. Swipe to see what we mean!